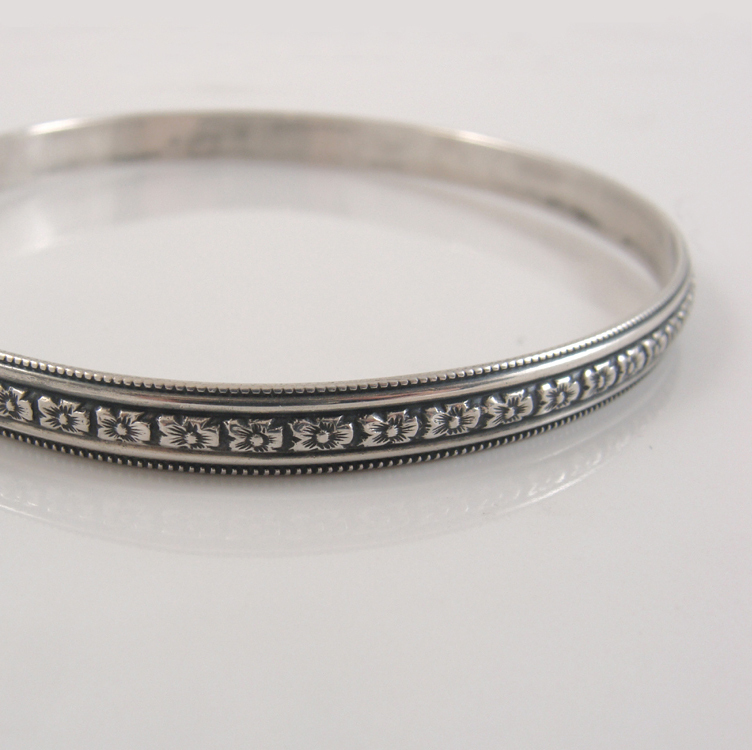 This etched floral cuff is simply exquisite, and one of a kind. Three different flowers boldly stand out on this aged-copper cuff. Hand sawn from copper sheet, hand drawn flowers, etched, shaped, polished, patinated and sealed. 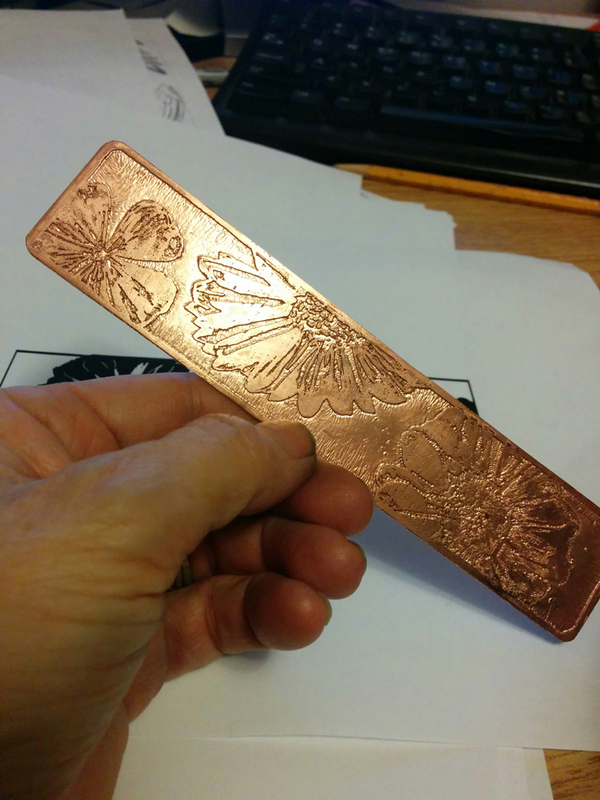 Wide copper cuff, etched with a variety of bold flowers. I designed and drew the flowers myself, so this is a truly unique bracelet you will not find anywhere else. Stamped on the inside with my initials (LM) and a heart. The cuff is 1 1/2″ wide. 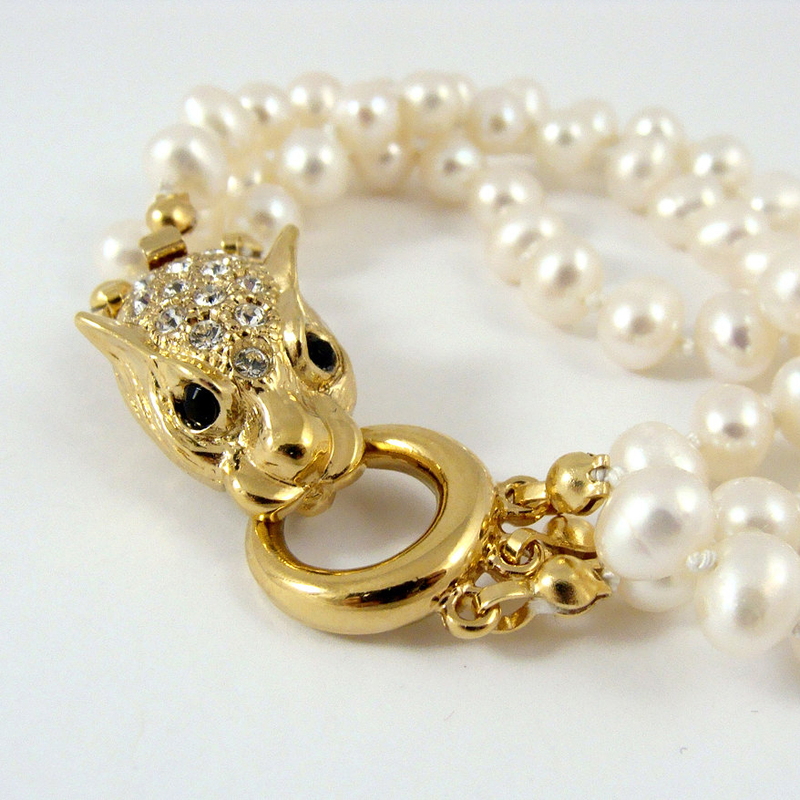 The bracelet has a 7″ inner circumference, including the 1″ gap. 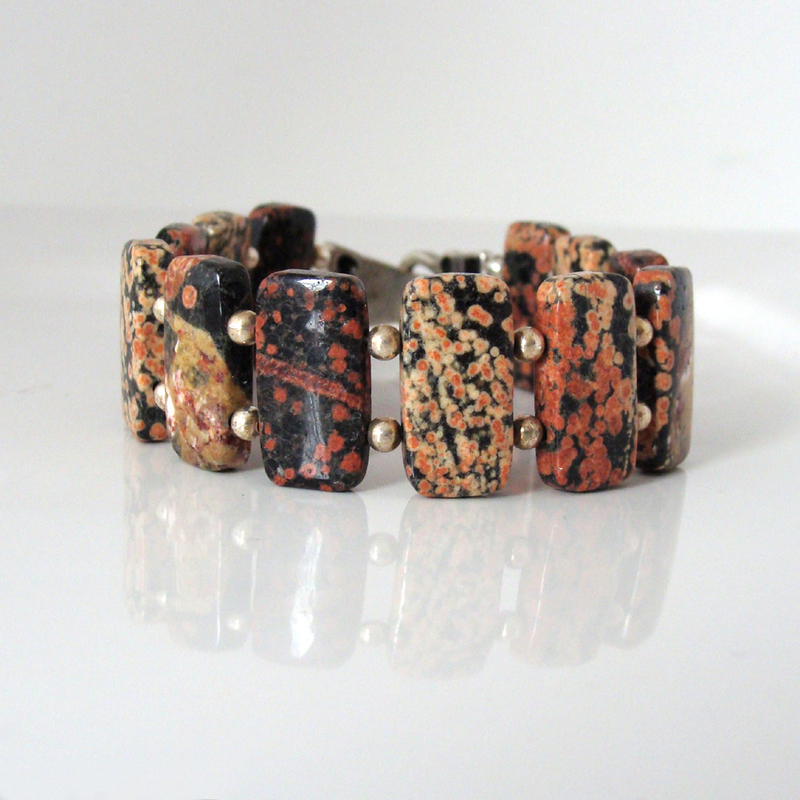 If you’re looking for a close fit, this bracelet would be suitable for a 6 1/2 – 7″ wrist. I applied a patina to bring out the detail in the design, then polished and sealed it to protect the finish from colour changes.